Call for a demonstration against the shift to the right in Berlin on October 13. #Indivisible For an Open and Free Society: Solidarity, not Exclusion! 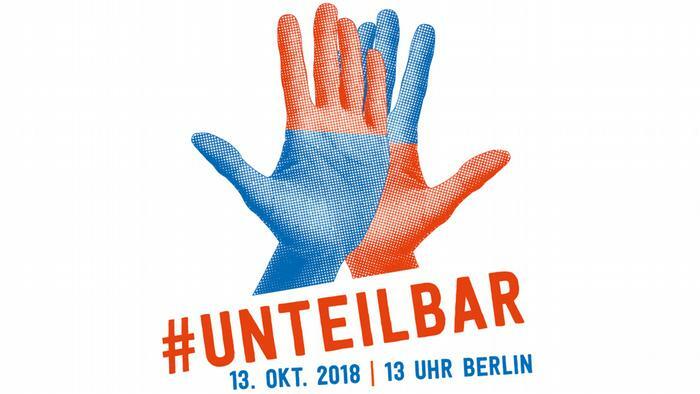 For updates:; Hashtag #Unteilbar on Twitter.